4. And other advertising devices(vacuum forming machines, gear cutting machine) to form ad word. processing pipeline, completely solve the traditional way of manual processing. Improve efficienyseveral times. 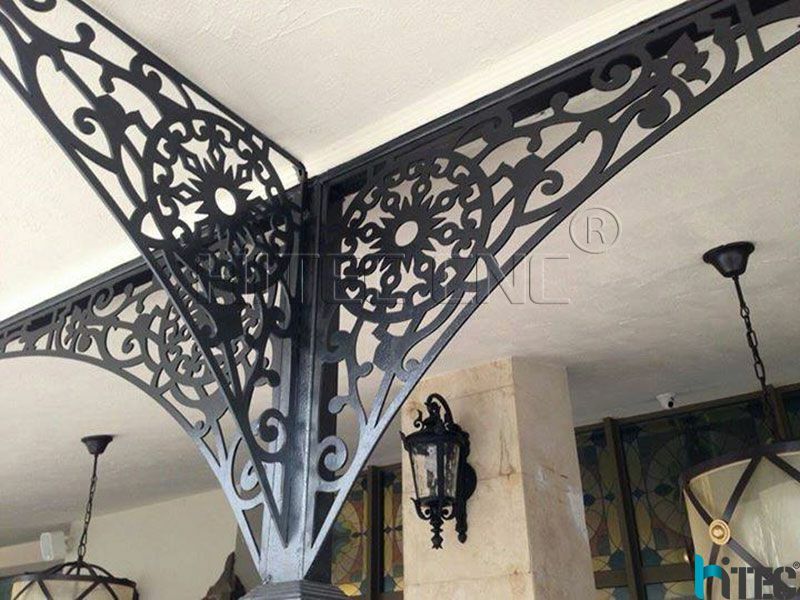 generated file can also be read by software conversion software such ad AUTOCAD generated DXF formats. 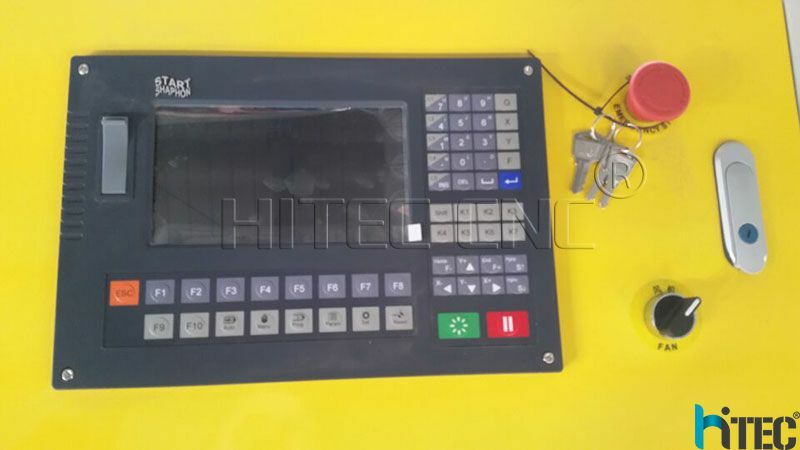 U disk exchange control system processing files, easy to operate. 8. 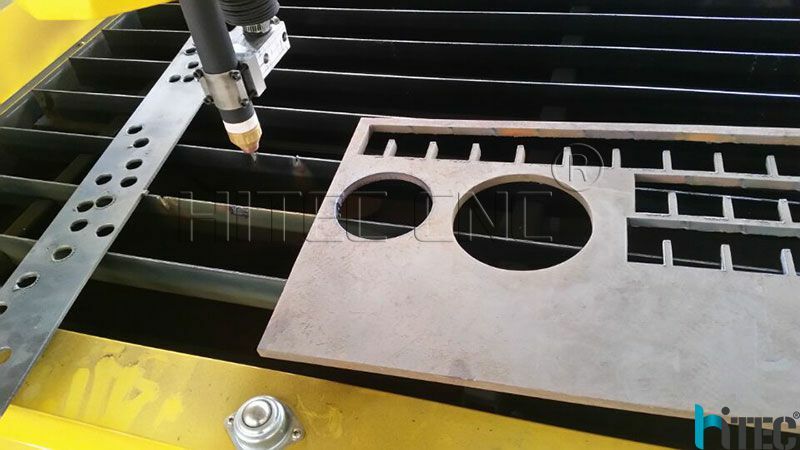 Plasma machine can cut aluminum, steel and any other conductive metal in high efficiency. avoding the crash of torch head to material, and adjust the head in time. 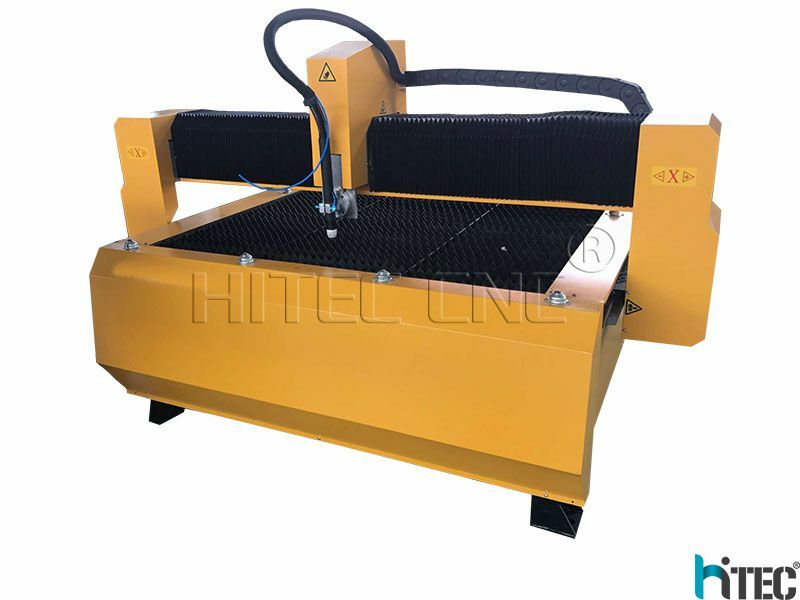 then you could choose our HT 1325 cnc metal cutter machine as option. 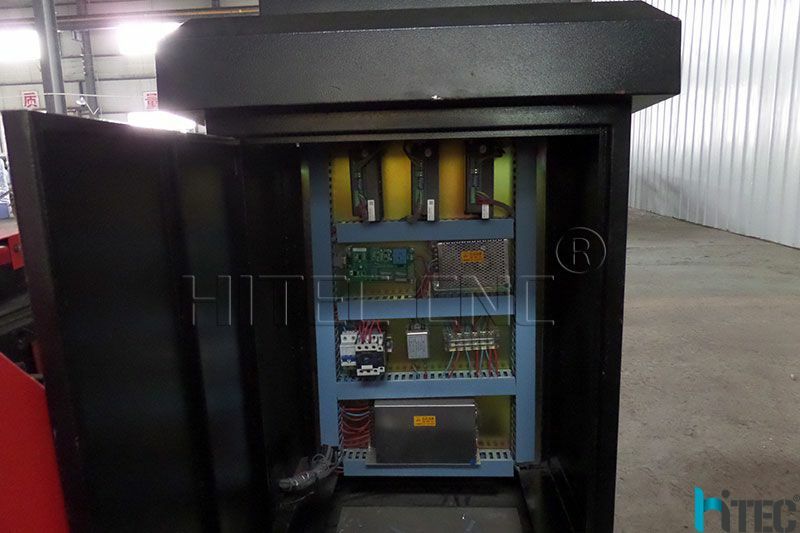 3.Machine Control Cabinet. 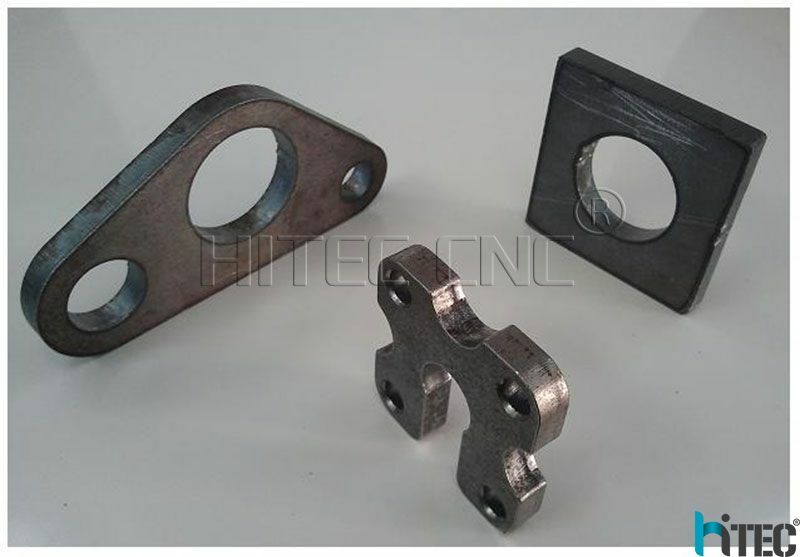 Euro standard wire connection, electrical spare parts CE standard. 1.Two years warranty,main parts are free of charge when problems happened during the guarantee period. Q: I am not sure if this CNC plasma cutting machine suitable for my work? 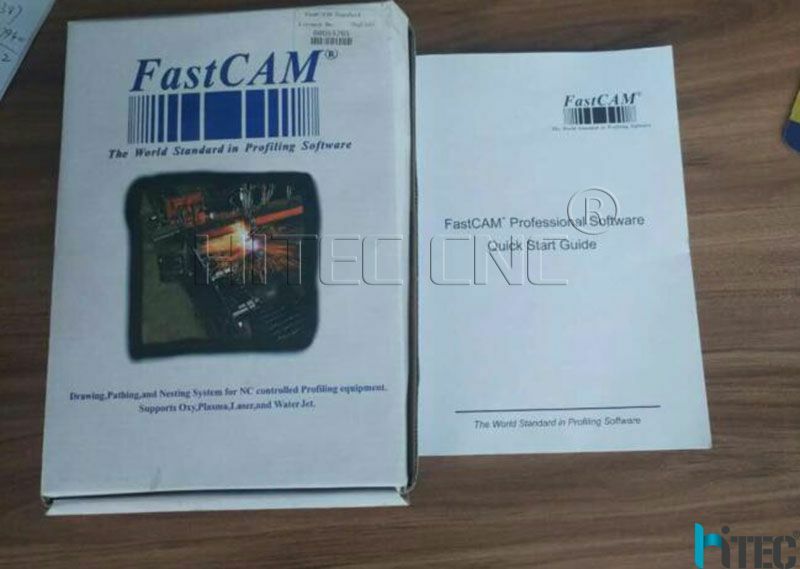 Q: What other things also need after we bought your CNC plasma cutting machines? A: With plasma cutting: need plasma power source and air compressor. 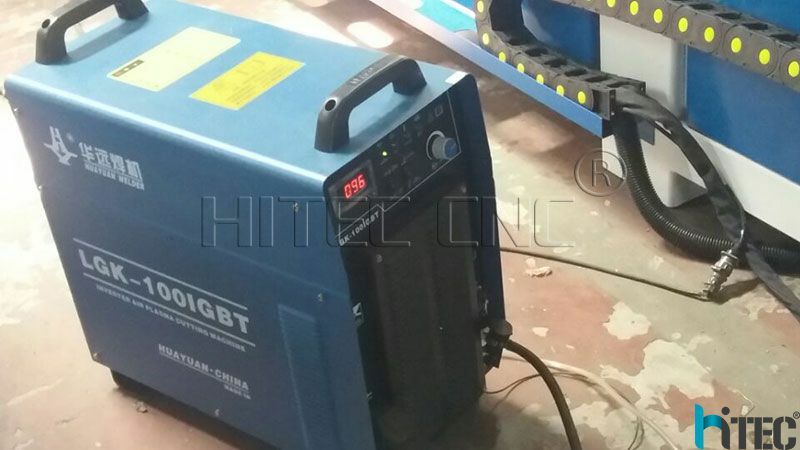 You can match plasma power supply by yourself, or buy together with the cutter from us, it's optional. 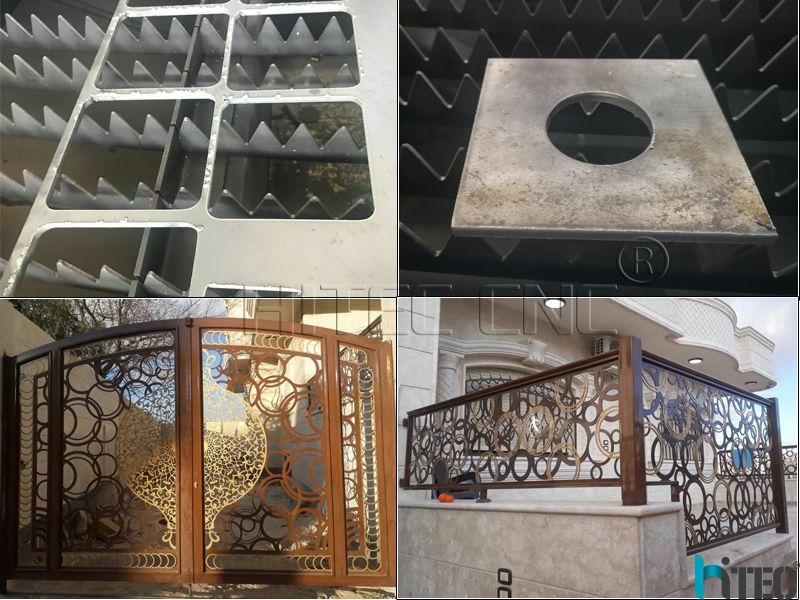 If you buy from us, we will connect the wires of plasma power source and CNC plasma cutting machine together, then more conveniently to use. 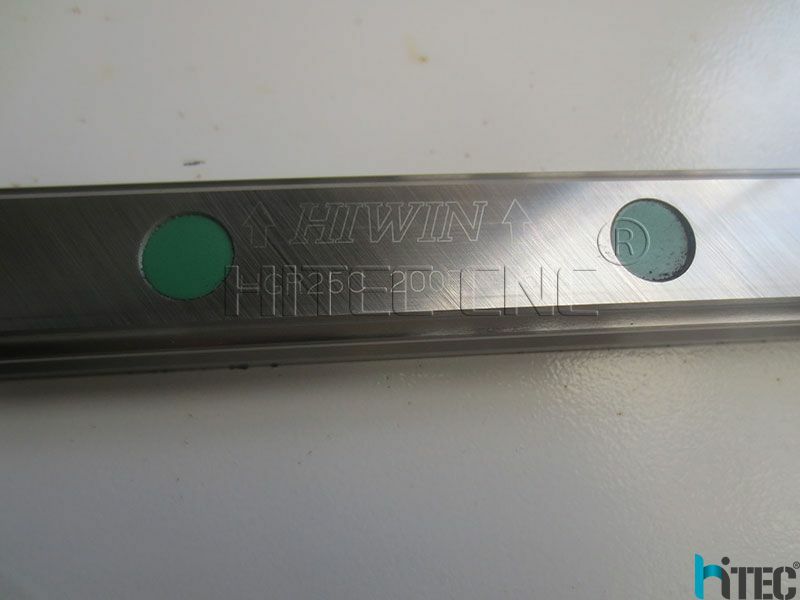 A: If confronted with such problems, online service is offered, you could contact our sales. Also, we offer engineer delivery service. Please contact us ASAP and don’t try to fix the machine by yourself or someone else. We will response as soon as we can to solve it for you.